Through many trials, research, and plain ole internet sleuthing, we’ve pinpointed three knock-out post ideas that are sure to keep those likes rolling in. 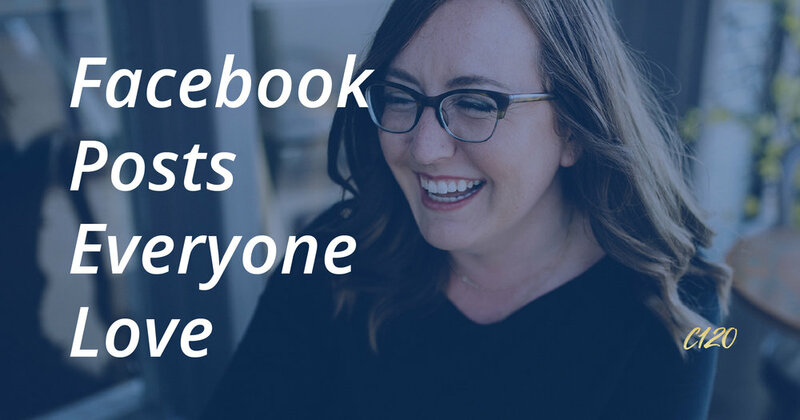 The key to universally-popular posts isn’t selling, but rather connecting with your audience through a shared interest and a human connection. Pull up your content calendar and let’s start creating. Aside from the philosophical debate of whether or not the cup is half full or empty, one thing most people can agree on is that coffee fuels us. It’s our saving grace on a Monday morning and the perfect conversational centerpiece which most meetings revolve around. Post a picture of a team coffee break or a steaming hot cappuccino with a snippet of your to-do list and voilà, you’ve created relatable content! The obvious holidays are those such as Christmas, Hanukkah, 4th of July, Easter, Thanksgiving, and NYE. The lesser known, but highly celebrated, are the internet sensation holidays commonly appearing as #National_____Day. Fill in the blank with quite literally anything. National Hot Dog Day? Yep, it exists! National Black Cat Day? Of course Shelley celebrates it. National Talk Like a Pirate Day is even a thing. While these types of days create fun content, don’t go overboard. Pick a few throughout the year that resonate with your business and employees. Want to encourage people to smash that like button? Post photos of you, your team, and your customers! While we rely on digital platforms for many forms of communication (emails, texts, tweets), at the other end of those digital mediums is a person. People love to see who they are communicating with. 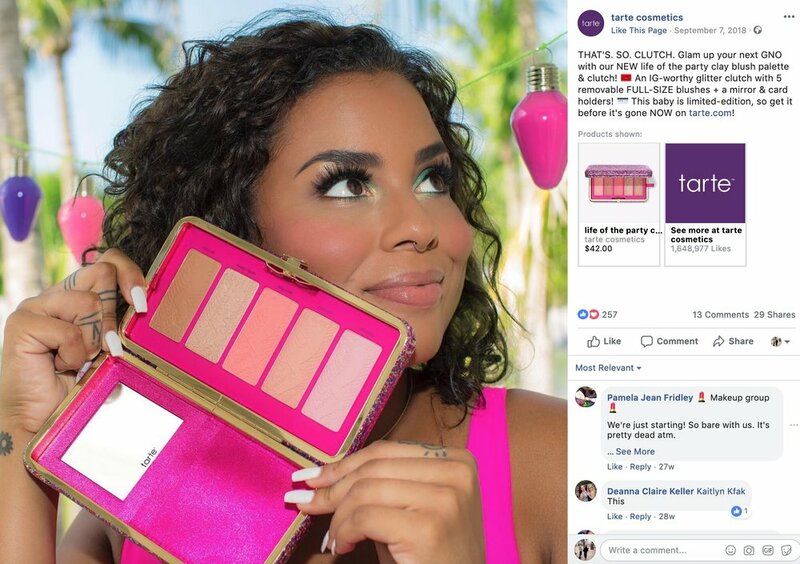 Small businesses and large corporations alike pull in reactions when they post authentic, personality-filled pictures of themselves or people using their products. At the end of the day, there’s nothing stronger than the human connection.